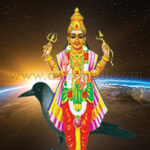 Saturn or Shani is a planet that teaches karmic lessons and teaches us compassion for the suffering of others. If Saturn is well placed in your horoscope, then lighting Vanni incense cones will lead you towards a more disciplined life, patience, perseverance and humility. 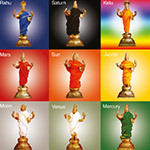 If Saturn or Shani is placed well in your horoscope, then lighting Vanni incense cones will lead you towards disciplined life, responsibility, humility. 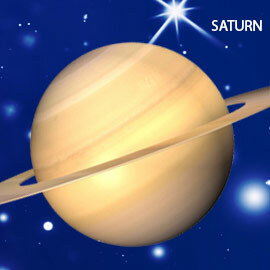 However, if Saturn is ill placed, you might suffer from depression, anxiety, fear, loneliness and disorders of the nervous system. Lighting Vanni incense cones help you to gain peace of mind and will nullify the ill effects of Saturn in your life. 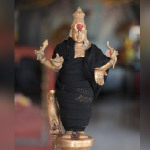 Vanni trees can be found in the vicinity of many temples in Tamil Nadu. 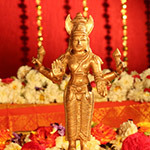 It is referred to in Rig Veda, Ramayana and Mahabharata. Sacred to Shani or Saturn, there are many myths associated with this tree. Vanni tree's bark, fruit, flowers and leaves are used in Ayurvedic medicines. The juice taken from its leaves cures joint and muscle problems and bilious disorders. It is an antidote for snake poisoning if a powdered mixture of its leaf, fruit and bark is taken with honey. Note: You will receive 6 packs (or boxes) of incense. Each box will contain 18 incense cones made of Vanni and a metal plate on which you can light and place the incense cone.